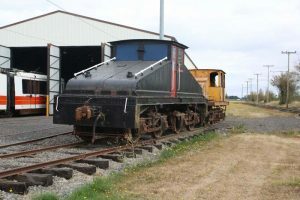 This locomotive was originally number .03 of the Missoula Street Railway, Montana Power Company purchased the street railway. On the streetcar line it would have been used to haul freight on the trolley line. 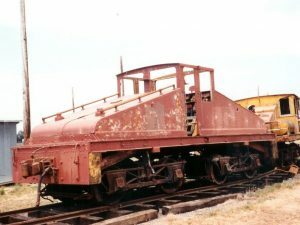 The motor was later sold to Anaconda Copper Co. and renumbered to L351. 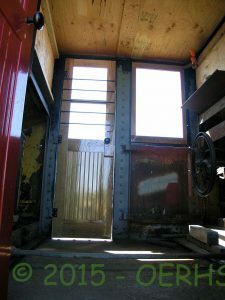 This type of freight motor is typically called a steeple cab. The cab was designed to give the operator a clear view no matter which direction the motor was pulling. This way the locomotive would never have to be turned around.